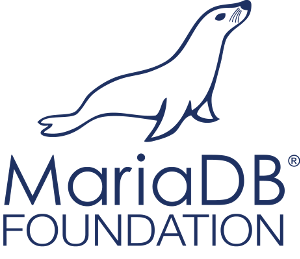 The MariaDB project is pleased to announce the immediate availability of MariaDB 10.1.21, MariaDB 10.0.29, MariaDB Galera Cluster 10.0.29, MariaDB Connector/J 1.5.7, MariaDB Connector/C 2.3.2, and MariaDB Connector/C 3.0.1 Beta. Apart from the Connector/C 3.0.1 Beta these are all stable (GA) releases. See the release notes and changelogs for details.